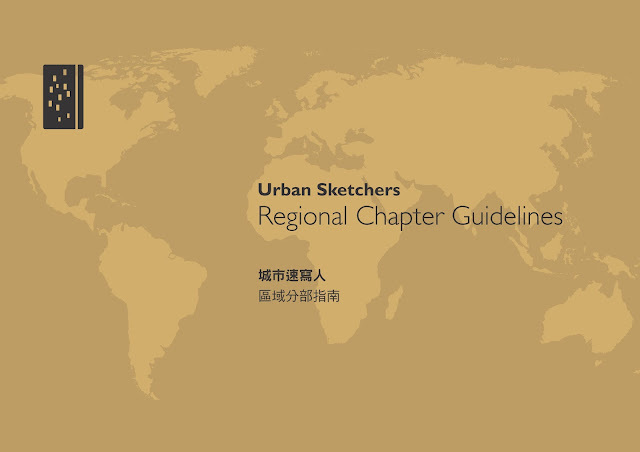 USk is pleased to announce that the new Regional Chapter Guidelines are now available in traditional Chinese. Translation by Alvin Wong and Sarah Li. Layout by Ch'ng Kiah Kiean.